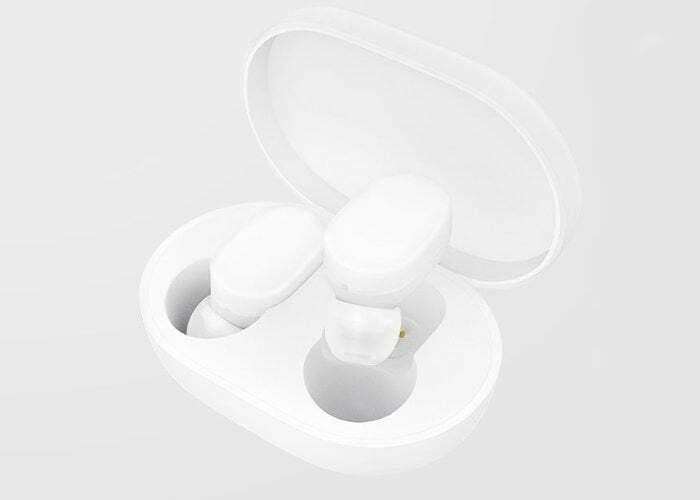 As well as announcing the availability of their new Xiaomi Redmi Note 6 Pro smartphones this week Xiaomi has also unveiled their new wireless earbuds the form of the Xiaomi AirDots. 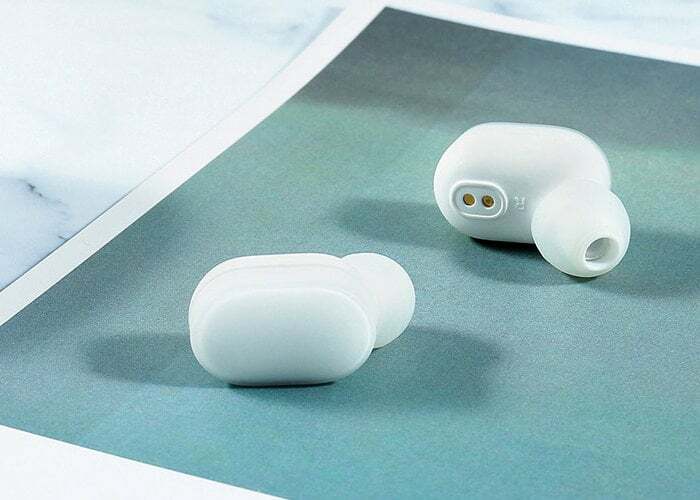 Supplied with a carrying and charging case the new wireless earbuds are now available to preorder throughout China priced at 199 yuan or roughly $29. 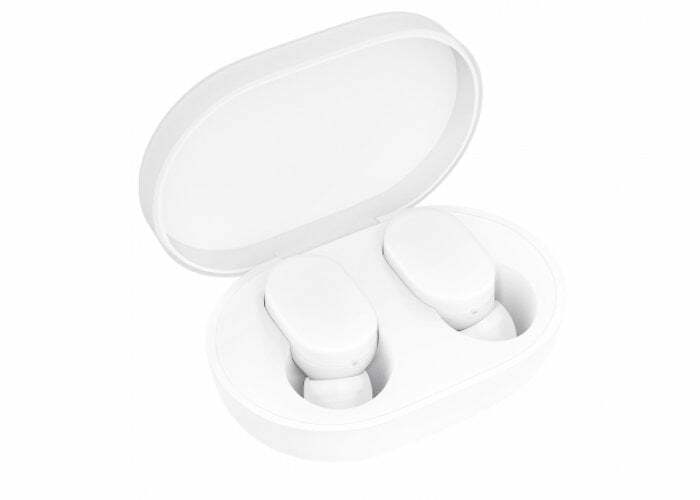 Obviously inspired by Apple’s AirPods the new wireless earbuds offer similar functionality including tappable controls. The unique difference between the two is the inclusion of silicone tips from Xiaomi allowing the earbuds to stay in place a little more and provide better sound isolation, maybe. Xiaomi has also added support for Bluetooth 5.0. For more details and preordering jump over to the official website by following the link below. Apple is also rumoured to be developing a new pair of AirPods 2 which could be unveiled before the end of the year. As soon as any more details are leaked or officially announced by Apple we will keep you up to speed as always. In comparison Apple AirPods are priced at $159.